The numbers are in. 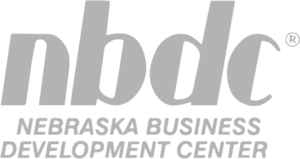 NEDCO has been very busy this year helping to grow Nebraska’s small businesses. 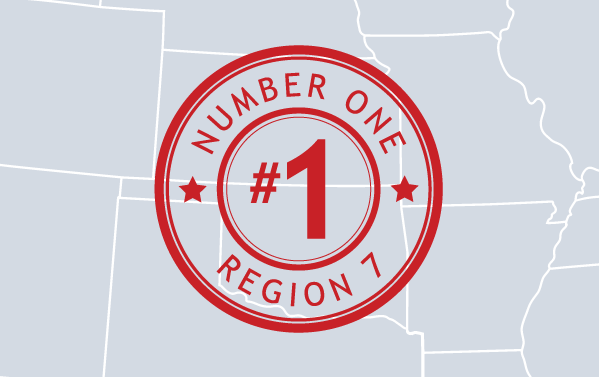 Recent data puts NEDCO at #1 in Region 7 by the United States Small Business Administration (SBA).